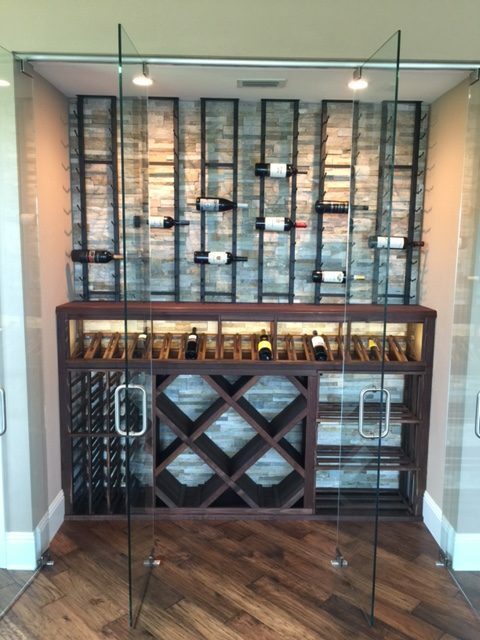 Have you consulted the internet and found there are plenty of companies offering custom wine racks, custom wine cabinets, metal wine racks, and even home wine cellars? 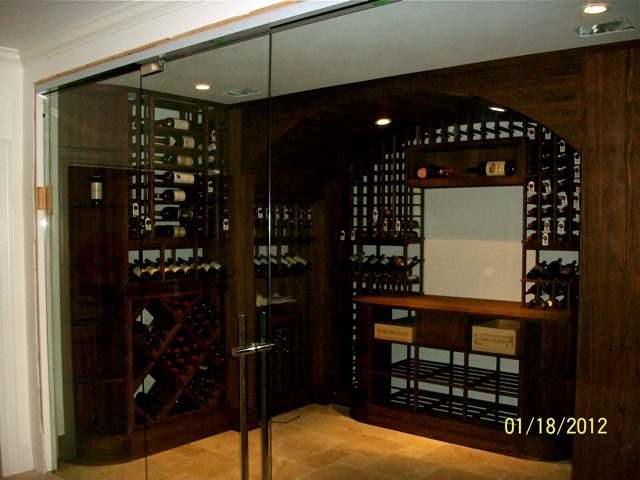 With all the companies to chose from, how can you narrow down your choice and find a reputable, reliable, honest, dependable, and LOCAL company to build your home wine cellar in Sarasota or Manatee County? 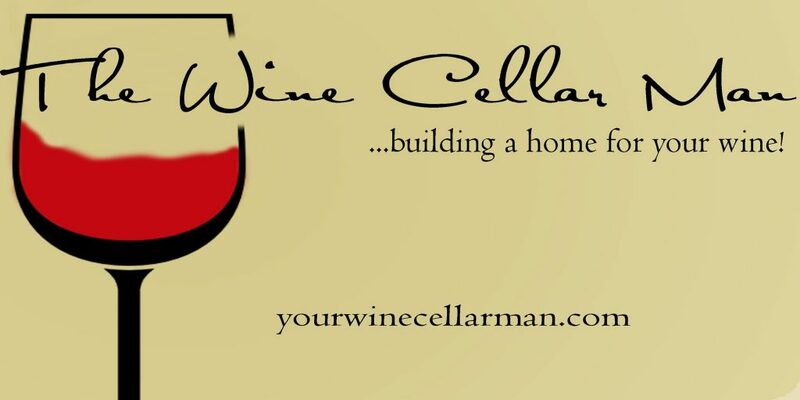 Ask these questions of your potential wine cellar builder? Does the company sell the custom wine racks or metal wine racks but not offer any type of installation? We are independent dealers for many wine rack suppliers.? We are also factory authorized installers for some of these wine rack suppliers. We can also custom make any components for your wine cellar in our custom wood shop. We supply all wine rack materials along with the appropriate installation. Is the company a LICENSED BUILDING CONTRACTOR IN FLORIDA? Or is the company licensed in Sarasota or Manatee County or even in Florida? We are a state of Florida Certified Building Contractor (CBC 1252393). We obtained our Florida license in 2004. Prior to that, a Construction Supervisor License was obtained in Massachusetts in 1996 (CS 065651). Our qualification to take the Florida and Massachusetts license exams was obtained from our “hands-on” experience. Some individuals qualify to sit for the exam based on a limited amount of “hands-on” or “field” experience but the bulk of the qualification experience comes from a class room environment (e.g. college). 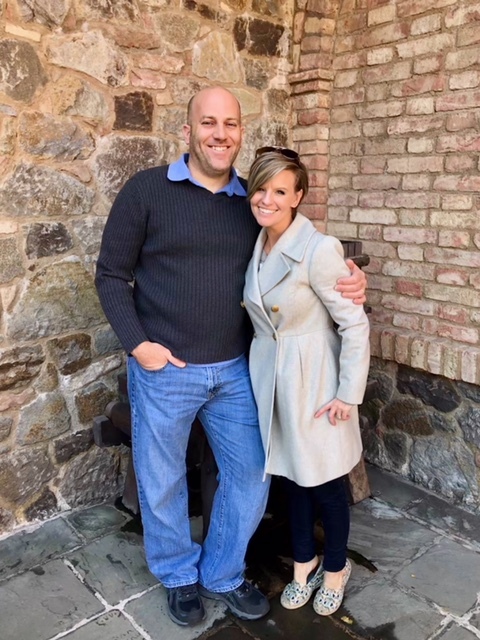 My experience to qualify and sit for the Contractor’s License Exam (in each respective state that I have obtained licensure) started when I was 12 years old working in the construction field. I have personally worked on EVERY aspect of home construction. I have used heavy equipment to clear the land and excavate the ground, poured and placed concrete, framed the home, applied roofing and siding, installed plumbing, electrical, and HVAC, installed some fabulous interior trim work, painted the homes inside and out, and of course built some of the most beautiful wine cellars.